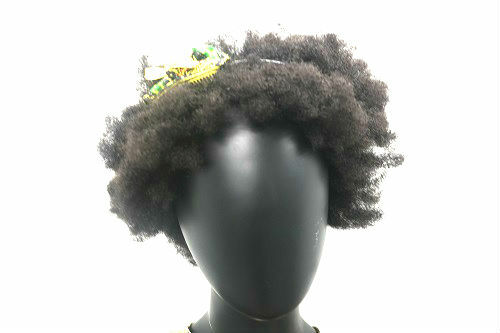 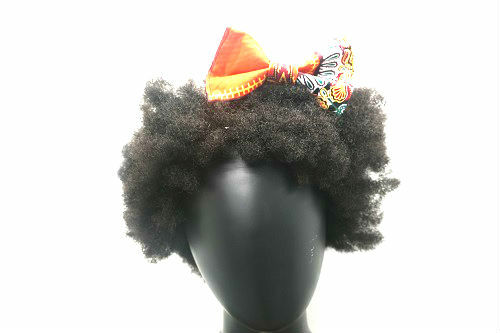 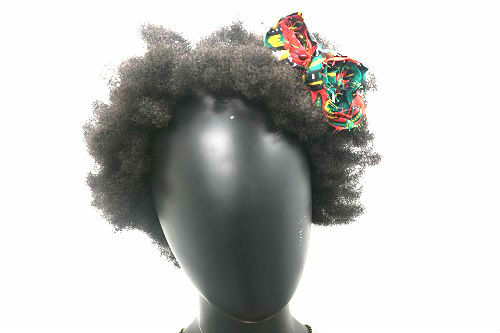 View cart “Red Purse Ankara Hair Bow” has been added to your cart. 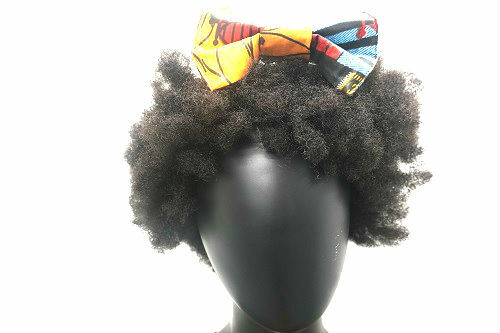 This scarf is absolutely a must have! 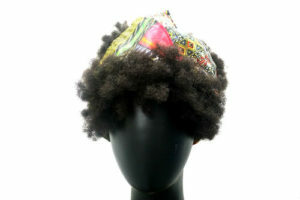 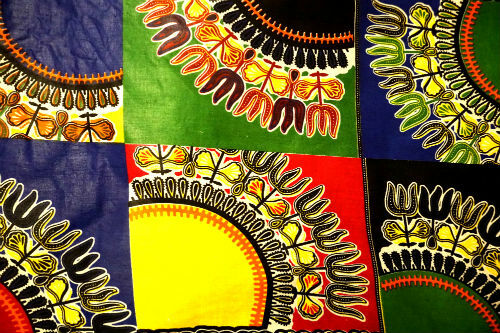 Authentic, imported and 100% cotton fabric.